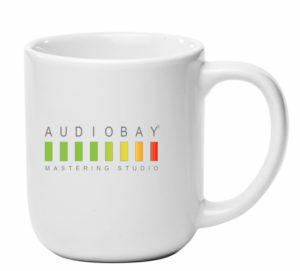 Please shoot me an email with your mailing address and we’ll get an Audio Bay Mastering coffee mug shipped out ASAP! THANK YOU!!! Audio Bay Mastering began in late 1998. Wow! 20 years later and I have over a thousand clients in 28 different countries and in nearly every state in the union. Over the years I’ve had the privilege of collaborating with amazing musical talent and engineers and have met some incredible people along the way. I am truly appreciative and grateful to all who have been a part of Audio Bay Mastering. 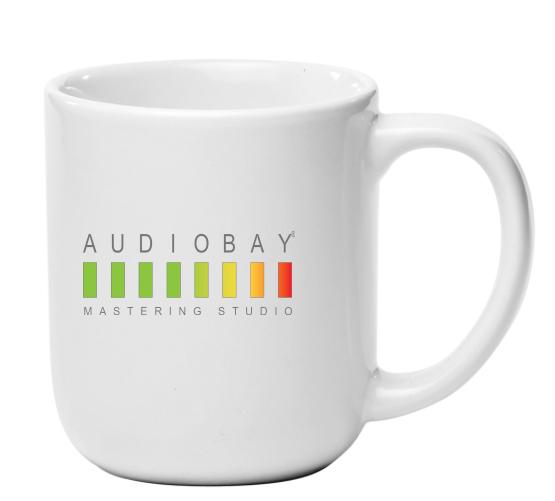 As a token of my appreciation I am giving away 16oz coffee mugs with the Audio Bay Mastering logo. For those who don’t know I am a serious coffee drinker. These are really nice mugs and a way for me to say thank you! Simply shoot me an email with your name and mailing address and I’ll get you a mug ASAP!! !